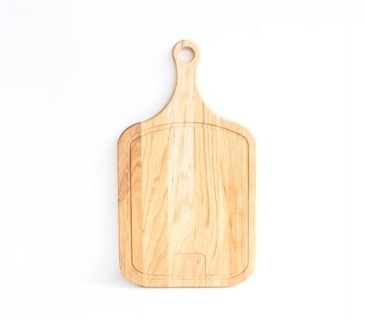 This serving board is handcrafted of oak by skilled craftsmen. The board is designed for carving and serving cold meat, fish, fruits and vegetables. Our boards are not only handy and useful thing and rustic décor for your kitchen and dining room, but also great gift which will be appreciated by everyone who loves to create in the kitchen.